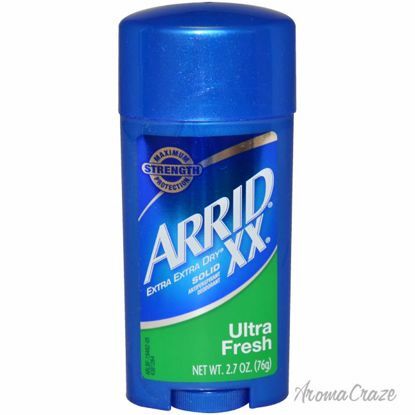 Looking for deodorants for men and women. find a huge range of odour protection deodorant and antiperspirants, deodorants sticks, Roll on & more odor blocking products including natural, organic, scented and unscented. Keeps you fresh all day. 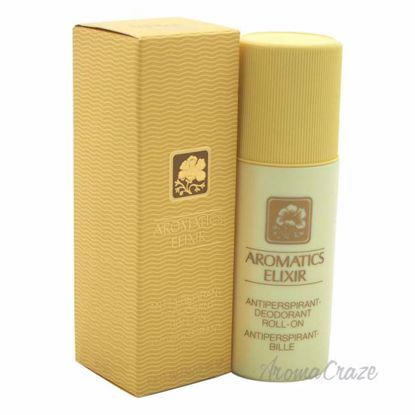 Designed to keep you cool and fresh, this is must have product for your every day routine. Launched by the design house of Carolina Herrera in 1999. It is classified as a flowery fragrance. This masculine scent possesses a blend of mandarin, grapefruit, iron woods, and sandalwood. It is recommended for daytime wear. It perfectly captures the pulsating and exciting urban city life and is for the man who is very magnetic yet subtly classic. 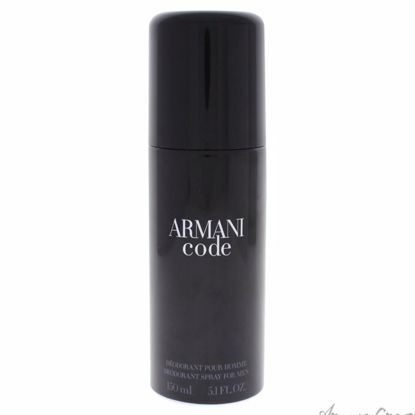 This luxurious deodorant completely neutralizes body odour so you have a magnetic aura and feel totally confident. Launched by the design house of Carolina Herrera in the year 2011. This masculine fragrance features a blend of vodka, frozen mint, passion fruit, leather, and caviar. 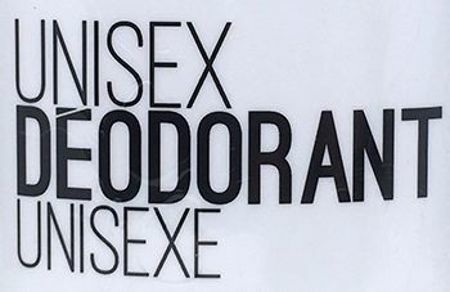 This deodorant provides you with a soft pleasant scen. Its 24 hour protection works to keep you feeling fresh and dry and comes in numerous different scents. 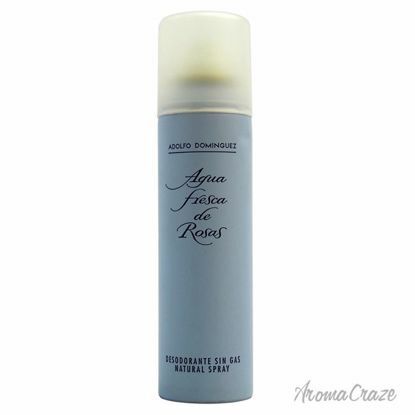 It provides effective odor and wetness protection without a messy residue. Launched by Adidas in the year 2001. This masculine deodorant has a blend of citrus notes, greens, and amber notes. It is recommended for casual wear. Launched by the design house of Adolfo Dominguez in the year 1995. 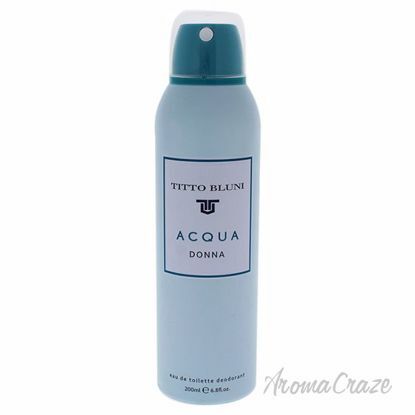 This feminine deodorant has a blend of fresh and aromatic notes. It is recommended for daily wear. 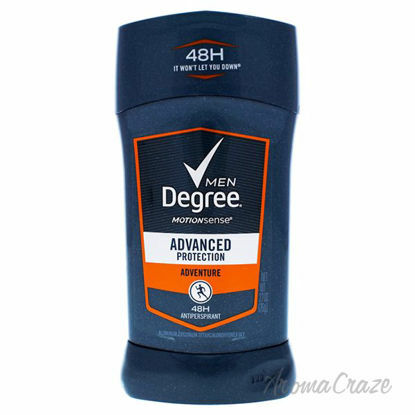 Degree Men Adventure is designed to respond to increases in adrenaline, releasing extra bursts of fragrance when you sweat. A warm, alluring blend of black cherry, creme anglaise, and sandalwood. pamper skin with ingredients from a secret garden, like naturally conditioning aloe, oat and grapeseed extracts, and nourishing vitamins e and c.
An intensive deodorant stick that provides continuous long-term odor and wetness protection. This deo stick will kick into action as soon as it comes into contact with your body. 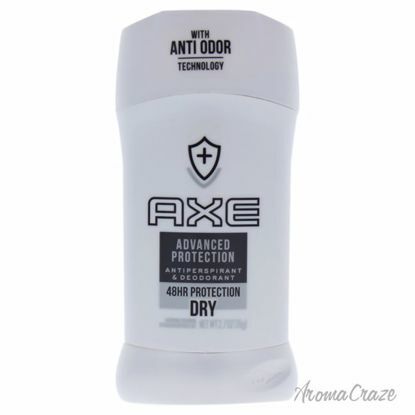 Provides optimum protection against wetness and odor. Sheer white formula will not flake or transfer onto clothing. Makes you feel fresh and comfortable. Fragrance-free. 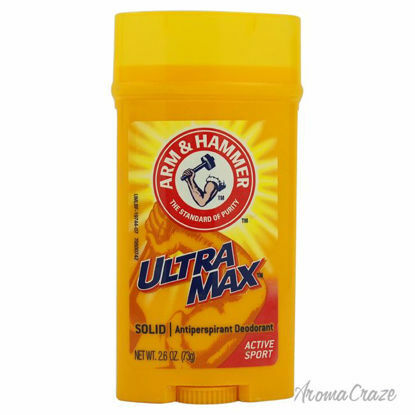 This ultramax fresh gives maximum strength protection along with a natural herbal aroma. All-day dependable protection hard-working solid means you can feel confident anywhere, any time freshened. 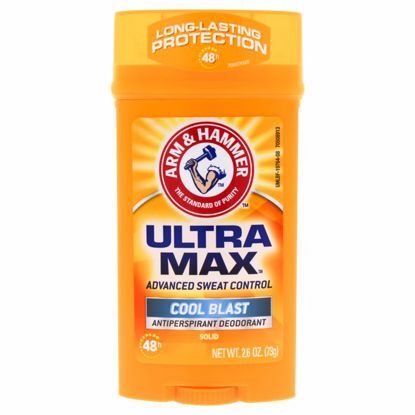 Arm & Hammer Ultramax Deodorant Antiperspirant Invisible Solid Wide Stick Active Neutralizes Odors By Bringing Both Acidic And Basic Odor Molecules Into A Neutral, More Odor-resistant State. 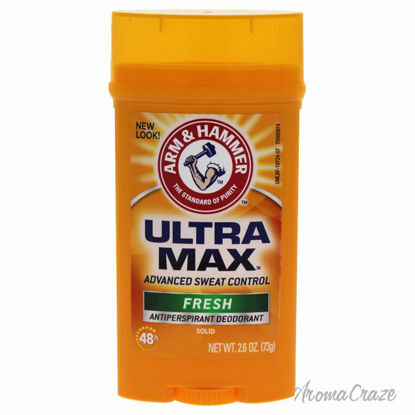 Launched by the design house of Arm & Hammer. 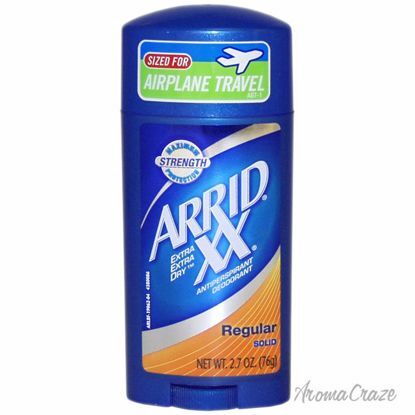 This deodorant gives 24-hour odor and wetness protection. Stays on skin not on clothes. Recommended for everyday use. Launched by the design house of Arm & Hammer. This cool blast clear gel antiperspirant deodorant has the blend of fresh amber, sandalwood, and light citrus notes. 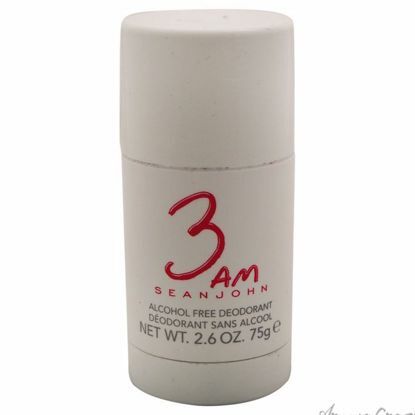 This deodorant leaves you smelling fresh for 12 hours and keep you from having under arm wetness. 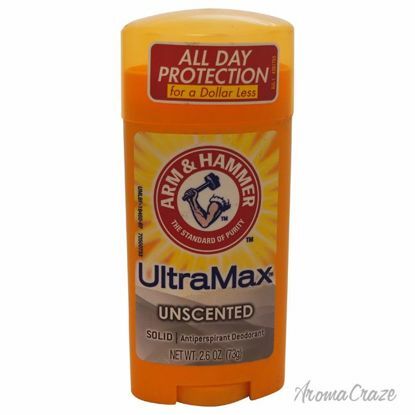 This deodorant provides unbeatable protection right where you need it most. It proven to fight wetness for 24 hours, it provides all-day confidence, and long lasting. 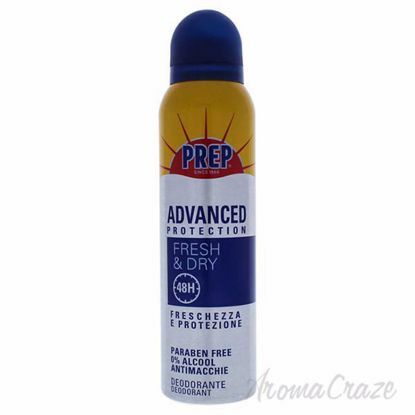 This deodorant provides 24-hour protection for smoother and easier application. 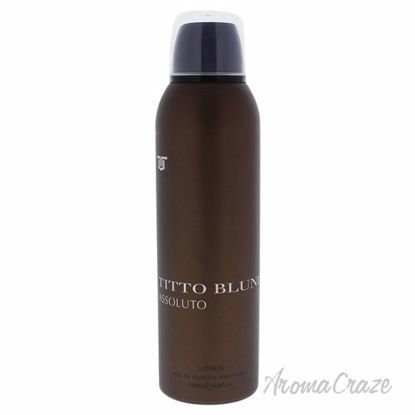 It leaves no white residue and long-lasting fragrance for all day comfort. New improved formula provides 24-hour protection for smoother and easier application and no white residue.Powerful protection against your worst smelling sweat. Contains no CFCs which deplete the ozone layer. Reduces underarm wetness. 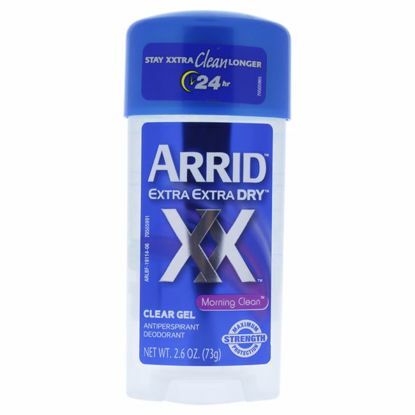 This long-lasting deodorant formula offers 48-hour wetness protection you can count on. An explore all life has to offer without the fear of wetness and odor. 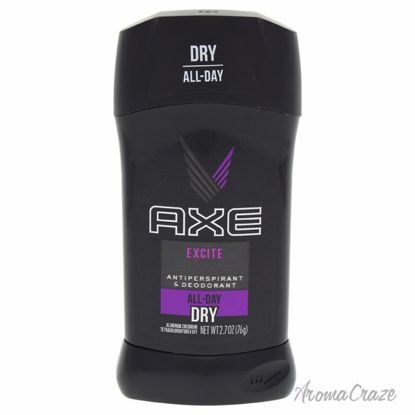 This deodorant provides 24 hour protection to help stop wetness and odor. 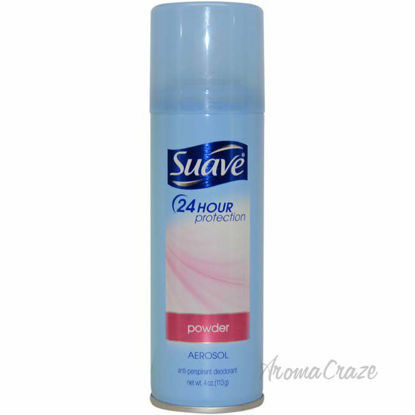 It dependable solid protection to start your day and reduces underarm perspiration. This ultra clear formula is proven effective even during highly active days, while the clean, fresh citrus and floral scent helps you feel at your best. Launched by the design house of AXE. 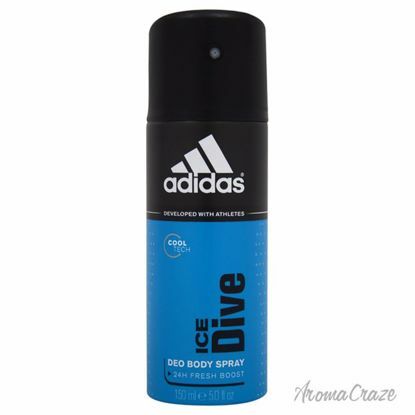 This deodorant body spray provides long-lasting protection from odors charged and active all day long. It is recommended for daily use. 1. 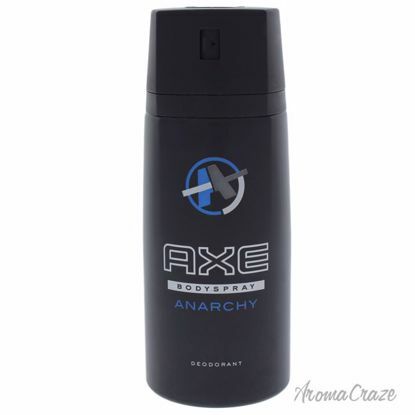 AXE Body Spray for Men, Anarchy For Him, 4 oz – A rich, spicy fragrance that combines fresh and fruity notes. This deodorant is classically masculine and sophisticated with an addictive fresh combination of crisp sparkling fruits, sage and a creamy, musky background. It help guys look, feel, and smell their best. 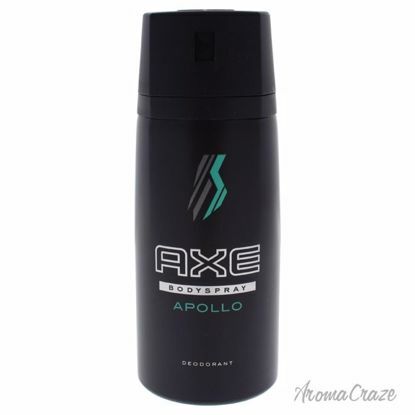 Launched by the design hosue of Axe. This fresh citrus fragrance has a blend of mint, cedar, and sandalwood. Keep you refreshed all day. It is recommended for daily use. This is the all-over body spray with long-lasting fragrance and effective protection. A fragrance of contrasts, embracing freshness and sensual warmth that will appeal to both his good and bad sides. Launched by the design house of AXE. 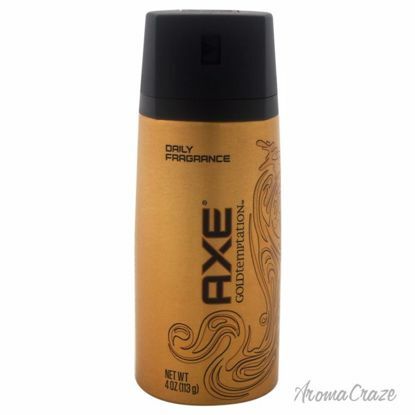 This all-over bodyspray combines a seductive, longer-lasting fragrance with effective deodorant protection. It is recommended for casual wear. 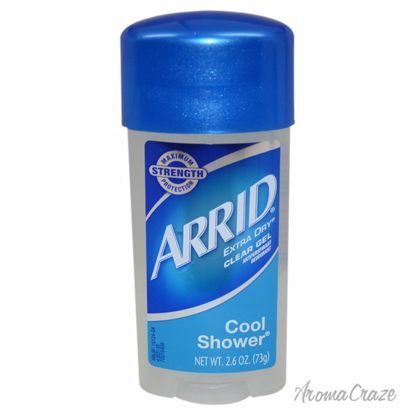 This deodorant provides effective wetness and odor protection. 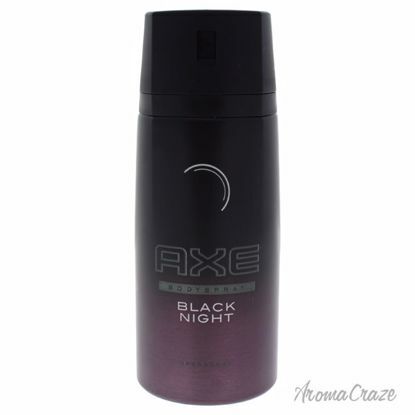 It is long lasting stay dry and smell great all day or all night and provides 24-hour protection. 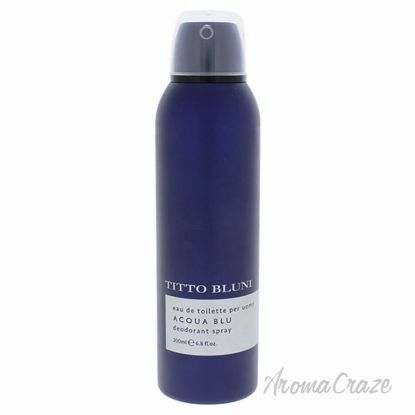 It opens with green citrus fruity notes delicately mixed with a spicy sparkling accord. This fresh start is followed by sugary and appetizing molten chocolate notes and hints of masculine amber.